Thatslyf | Diwali- The Healthy Way..!! Replace the eating options is the key here! Sweets, we all love; and according to me, you should love. Diwali is the time during the entire year, when our home is filled with Kaju Katlis, Gulab Jamuns, Moti churr Ladoos, Rasgullas and other delightful sweets. Firstly, opt for sweets that provide less calories, for instance, you can replace, Rasgulla with Gulab Jamun; this way you can dodge the fried gulab jamun and take less of calories. 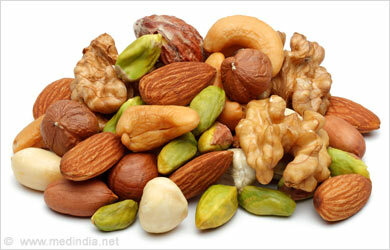 Then try having nuts; the nuts carry 80-100 calories and they give you energy and thus keep your hunger at bay. When you have few nuts, you can stay away from sweets for a long time. Do indulge in sweets, but in a limited way as you have to face the mirror the next day!! I still remember, the puris saga which used to take place at our home when we were kids. Diwali night after Pooja, we used to have puris for dinner. 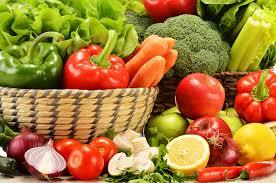 But now we all are health conscious, so Mom makes simple and less fried yet delicious dishes. Bake is the word! Instead of having the fried puris and bread pakoda in the snacks; go for baked options like Khandvi and Dhokla. I am telling you, Khandvi is my personal favourite. Its taste is awesome. When you opt for baked options, you are avoiding nearly 600 calories. Now that calls for a treat!! Visiting relatives and lunch and dinner party become a usual thing during Diwali. Soups and salads are the all time favourite! Before you go for a Diwali dinner party, make sure you take a bowl of soup or a plate of salad at your home itself. The reason is that this quantity you take, will fill your stomach and will surely reduce the quantity you consume at the dinner party. Hence! The lesser you eat, the lesser you gain!! 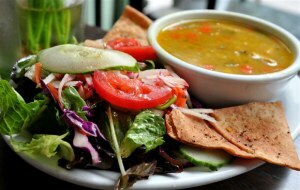 In case you had a heavy lunch, then you ought to eat less for dinner. It’s only you who can strike the balance. There is always a story of excessive dieting just before the Diwali season to fit yourself in that perfect outfit. It’s a hard fact, but it is true, that when we diet, we do feel awful as what others are eating, we can’t. We just have to look at them and watch them have some of our favourite dishes. When Diwali knocks in and your home gets flooded with those sweet nothings, chances are you getting overboard with those fancy dishes. This can turn into a havoc. Try eating, but in a healthy way so that it doesn’t pour water on your dreams of a perfect figure. 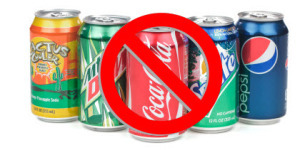 The cold drinks are always a big No, whether it is festive flavour or not! They do slake your thirst at one point of time, but the heavy content of sugar just adds on to the flab. Switch for Nimbu Paani or Coconut water, instead of Pepsi, Limca and Miranda. Another healthy and thumbs up option is fruit juices. You can serve your guests these juices, which will keep you all in a healthier shape. Diwali, the festival of new hopes and new aspirations. Hope, this Diwali will become more healthy with the simple ‘Keep healthy’ tips mentioned above. Stay healthy and enjoy the festival in its finest flavour.. coz that’s lyf. Thats Lyf wishes its readers a very Happy and Prosperous Diwali. A perfect write up for remaining healthy during the festival season. Thanks for sharing.